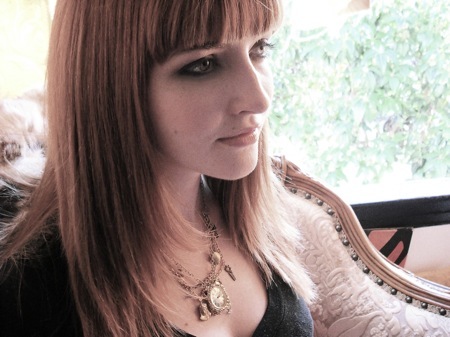 La Sera is Katy Goodman of Vivian Girls in solo-not-so-punk-mode. The Never Come Around 7″ is due November 16 via Sub Pop‘s little bro of a label, Hardly Art. 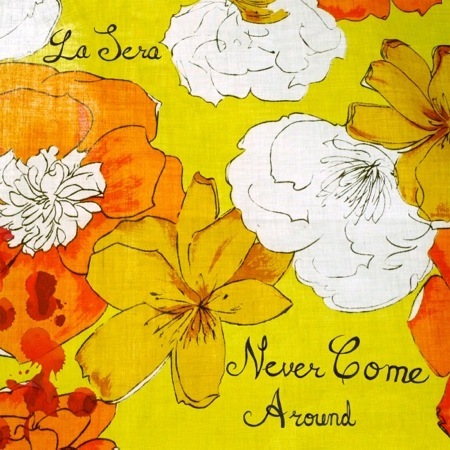 A full length album is expected from La Sera sometime in 2011. Listen. Preorder the Never Come Around 7″ over @ Hardly Art.